This past weekend we got to see our darling grand baby. We watched her while her mama worked.. the first day was OMG make it stop crying.. we think she had a tummy ache or starting to teethe. The second day was awesome. Samantha and I had her giggling several times, and was just enjoying her company. :) The only stinky thing about it was keeping her until midnight-ish... it's just plum hard on everyone on a Sunday evening. 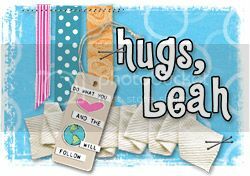 I had the privilege to create with this gorgeous March kit from Creating Made Easy by Clear Scraps! 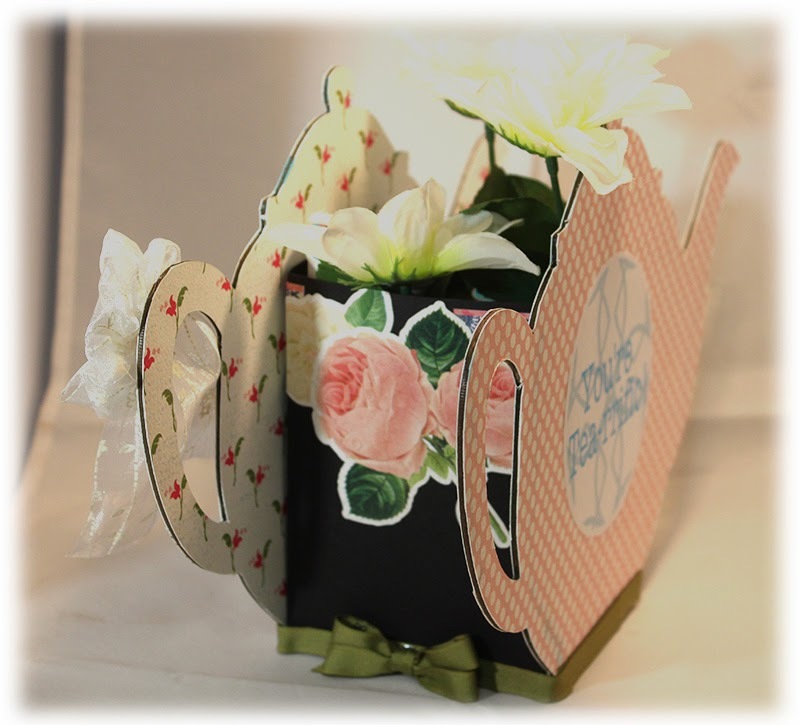 Included in the kit is this fabby NEW Teapot Chipboard album. 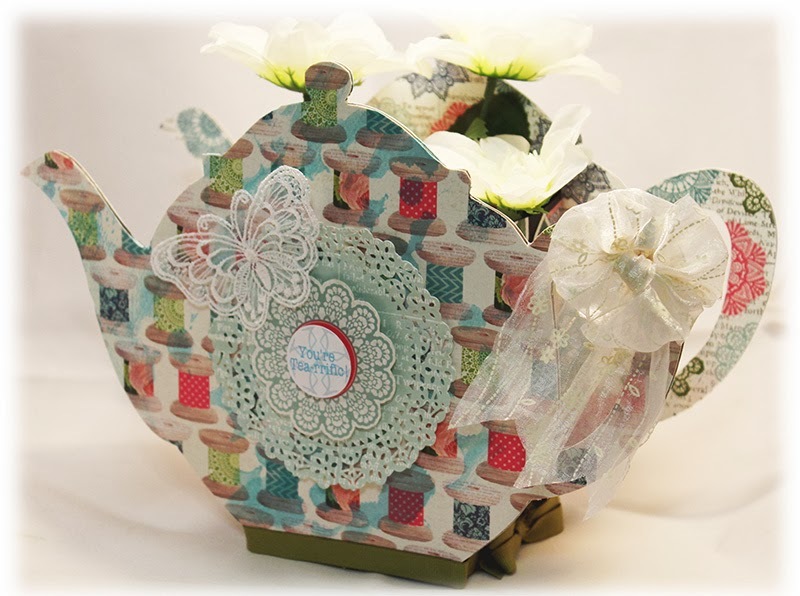 I used two of the album pieces to create this Teapot Gift home decor item. 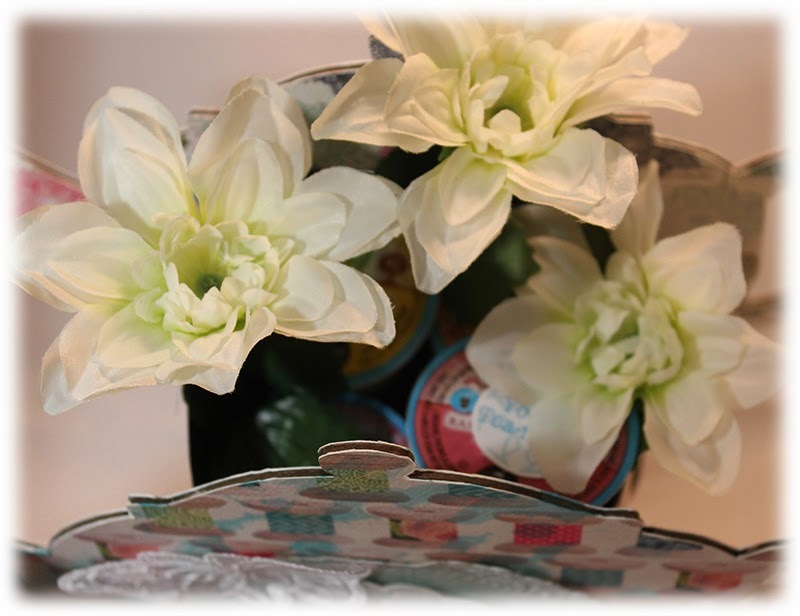 The flowers, ribbon, and butterfly are from my stash. On the inside, I have placed different Kuerig Tea flavored Kcups as a gift. And I figure a large bouquet of flowers would look pretty lovely in here once all the tea is gone. For Silhouette users, you can have the free print and cut file but downloading it here. 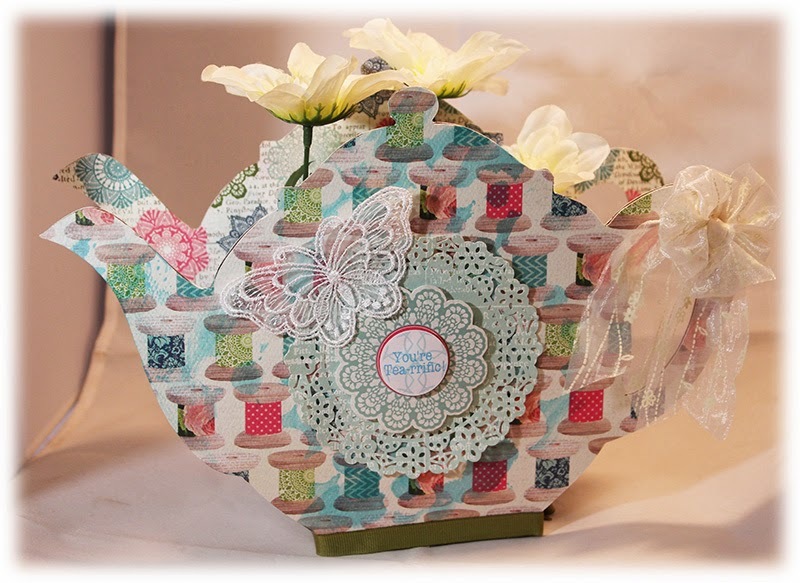 To get an idea of how I put this teapot together, or to see more fab projects check out the CME Blog! wow blow my mind awesome.. totally love it..
Soooo pretty!!! What a great project! 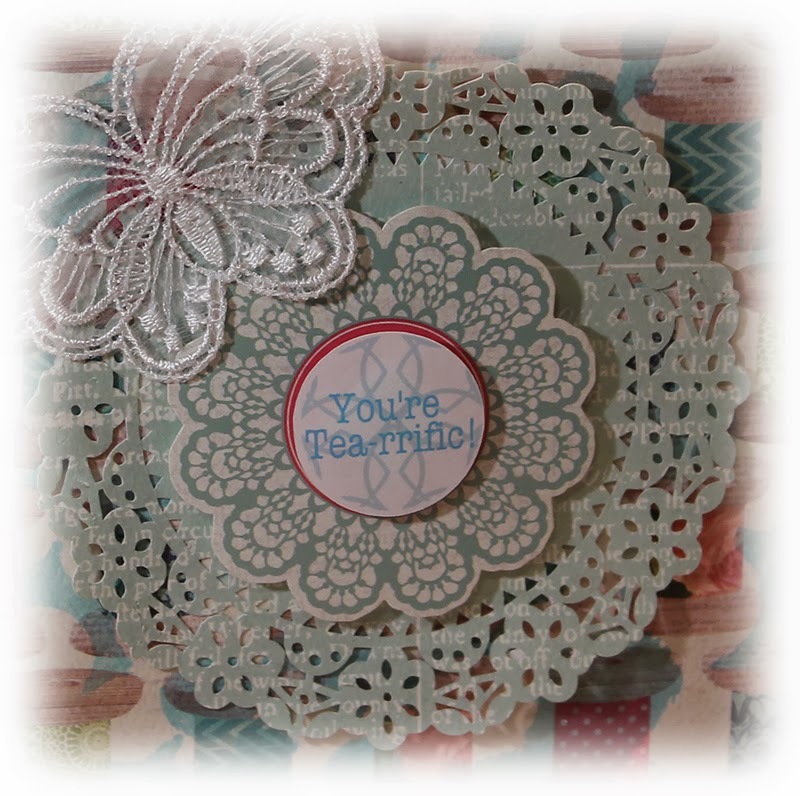 I need to make more flowery things like this for my mom!!! OMYGOSH!! I am IN LOVE with this!!!!! I loveeeeeeeeeeeeee it!!!!!!! Pinning!!!!! This is soooo stinking cute! 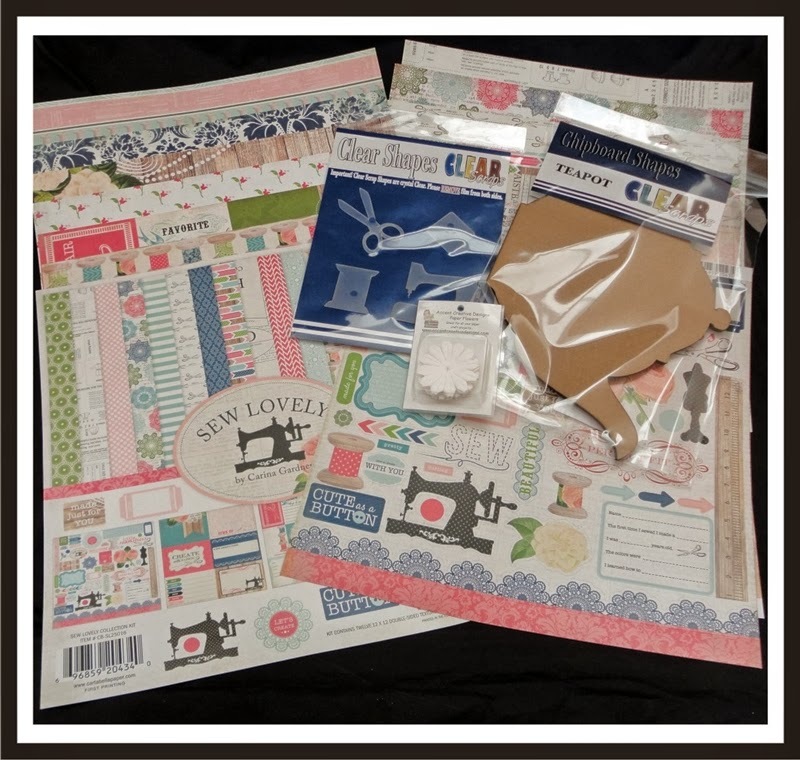 Love the design and the papers are sooo pretty!